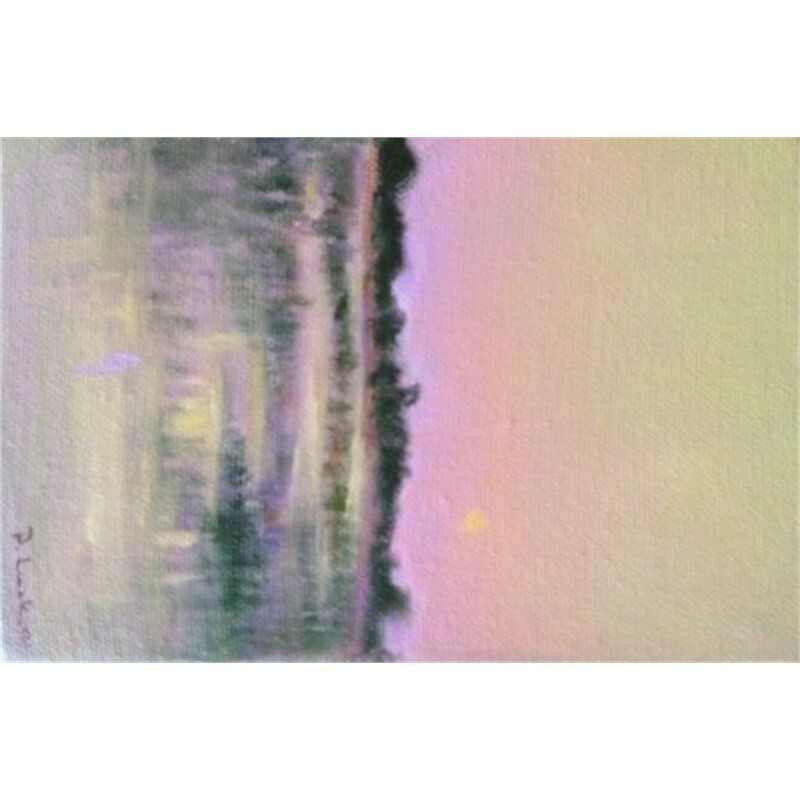 Lusk's paintings are explorations of light and the effect of light on color. She likes the excitement of opposites. The pianissimo of the moment in opposition to the "shouting" of color. Opposites intrigue her; the difference of textures, surfaces, edges and so forth give her inspiration for much of her work. All paintings, she feels, should say something to the viewer. A gasp, a long pause, a moment with a smile or even a remembrance of a place in time. "My work is to simply bring pleasure". 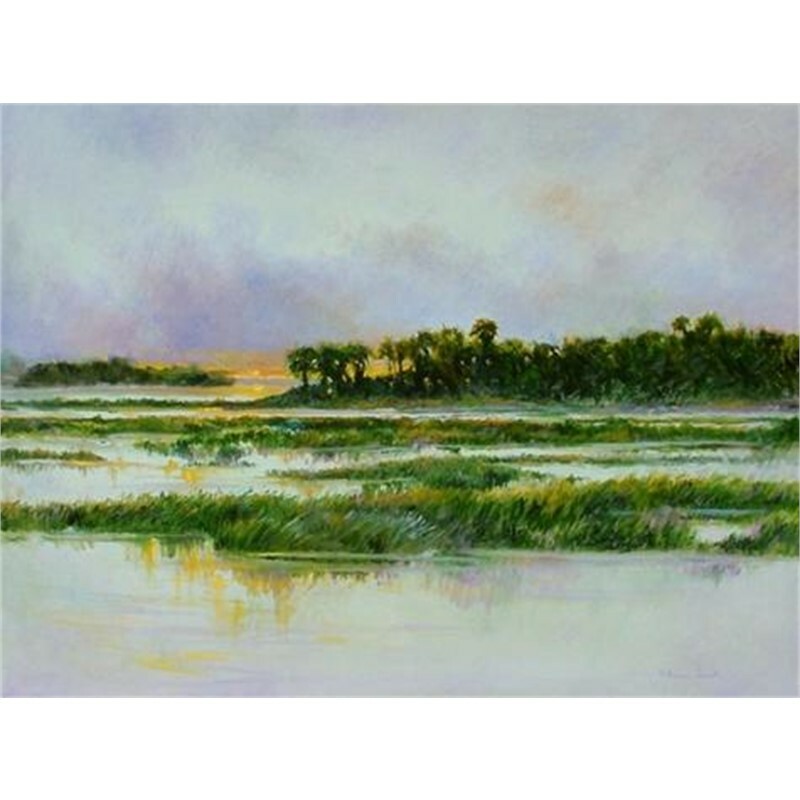 Born in Charleston, SC, Patricia Madison Lusk began her career in theatre as a performer and ultimately a choreographer -- at the same time she was painting and developing a very distinct style with her watercolors and oils. 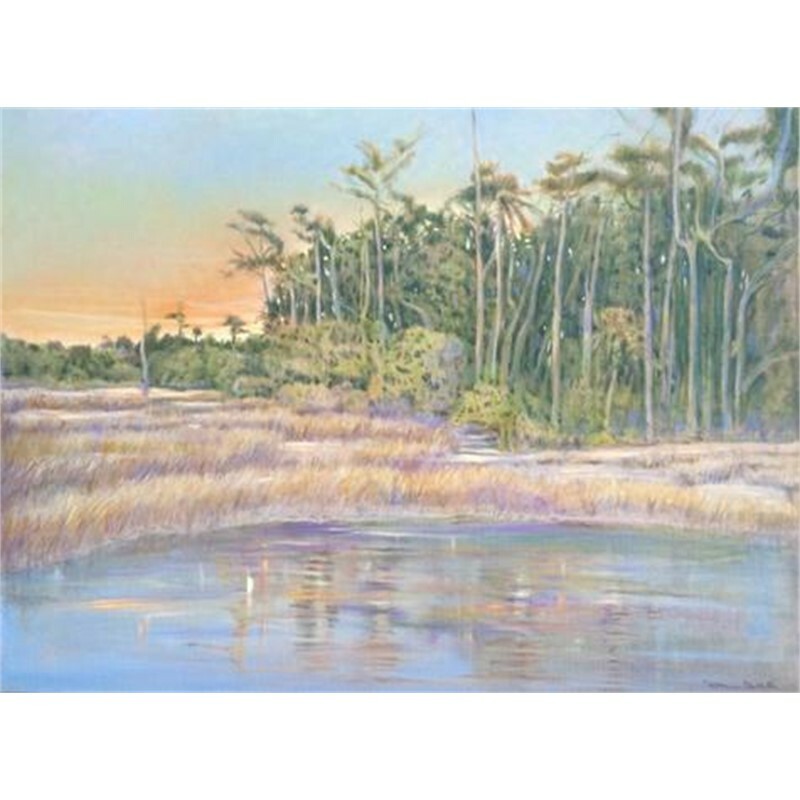 She received a BFA in painting from the University of South Carolina and did post graduate work at Furman University. Lusk's work has appeared in numerous museums including the Headley-Whitney Museum, the Neville Museum, the Jacksonville Museum of Art and the Cummer Museum. 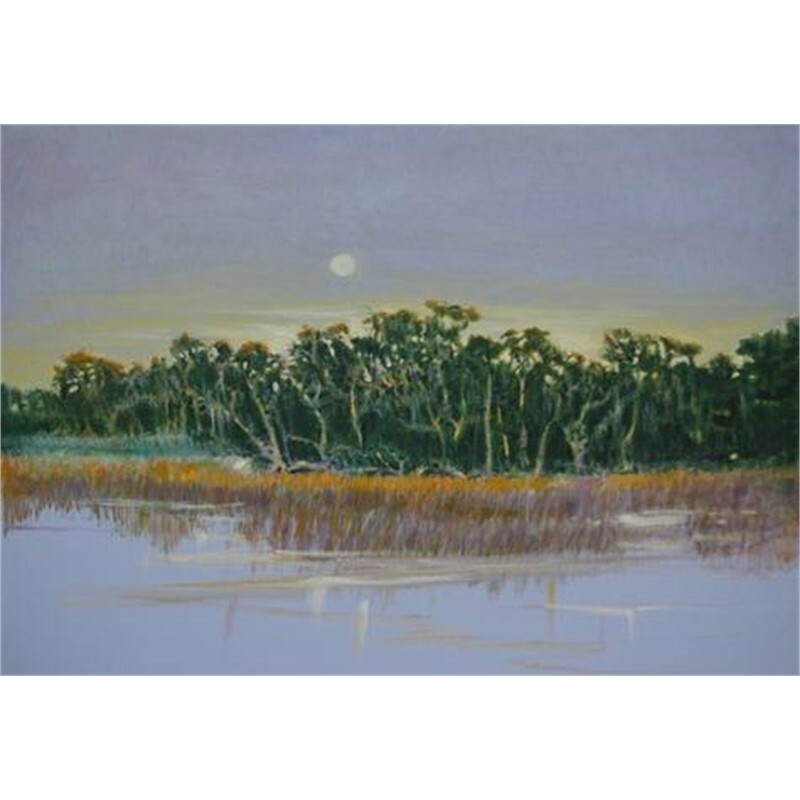 She has had thirteen one-woman exhibits and her work has appeared in articles in US Art, Southern Living, Veranda, Southern Accents and American Artist. 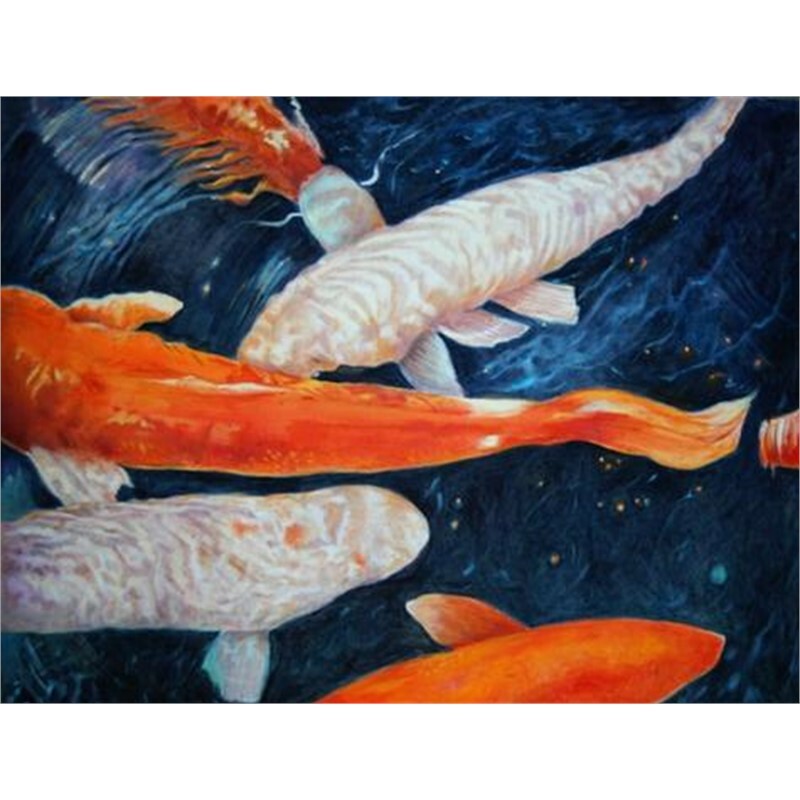 Her many honors include being accepted in over 25 national juried exhibits with most including awards and traveling shows. 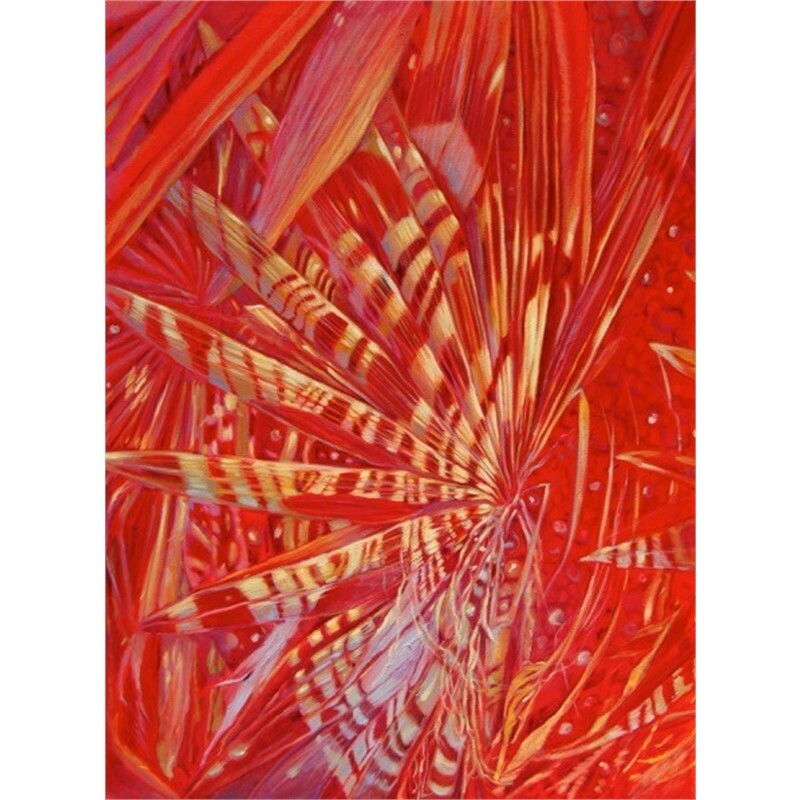 She has work in many corporate collections in the United States including the permanent collection of Coca-Cola. 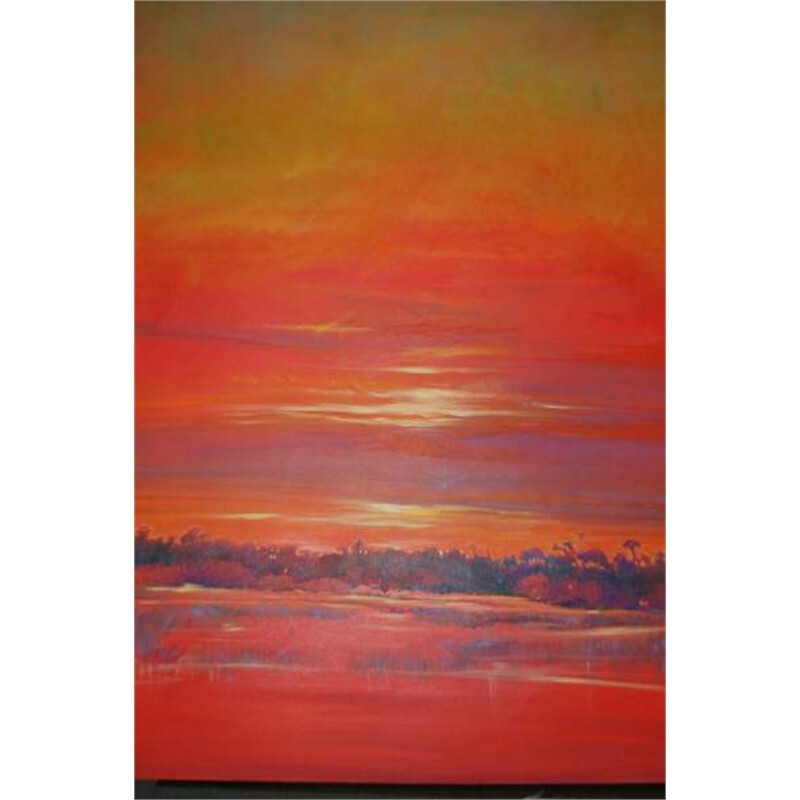 Lusk's paintings are explorations of light and the effect of light on color. She likes the excitement of opposites. The pianissimo of the moment in opposition to the "shouting" of color. Opposites intrigue her; the difference of textures, surfaces, edges and so forth give her inspiration for much of her work. All paintings, she feels, should say something to the viewer. A gasp, a long pause, a moment with a smile or even a remembrance of a place in time. "My work is to simply bring pleasure". Born in Charleston, SC, Patricia Madison Lusk began her career in theatre as a performer and ultimately a choreographer -- at the same time she was painting and developing a very distinct style with her watercolors and oils. 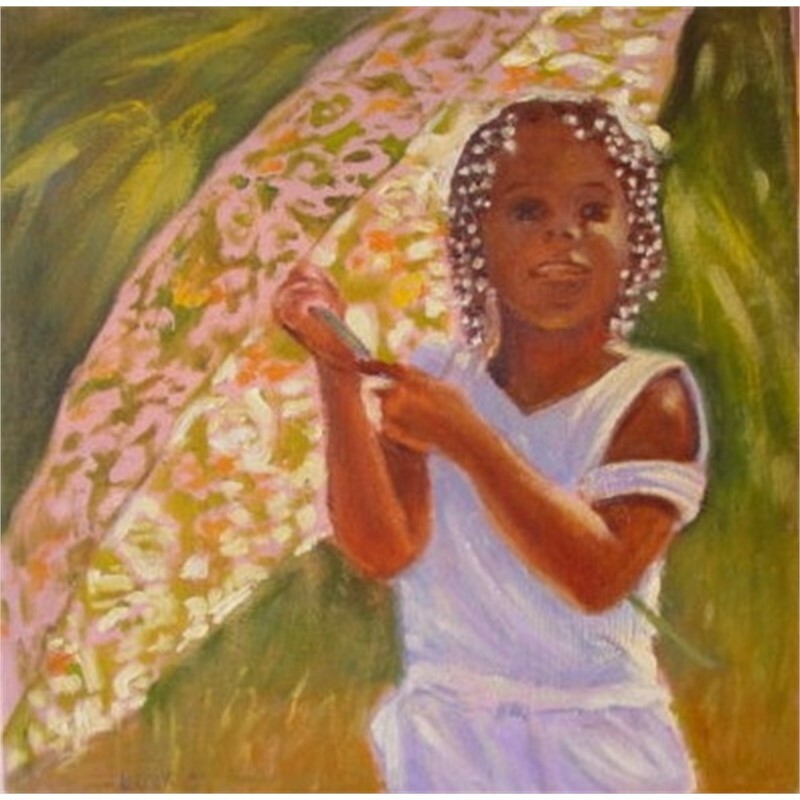 She received a BFA in painting from the University of South Carolina and did post graduate work at Furman University. Lusk's work has appeared in numerous museums including the Headley-Whitney Museum, the Neville Museum, the Jacksonville Museum of Art and the Cummer Museum. 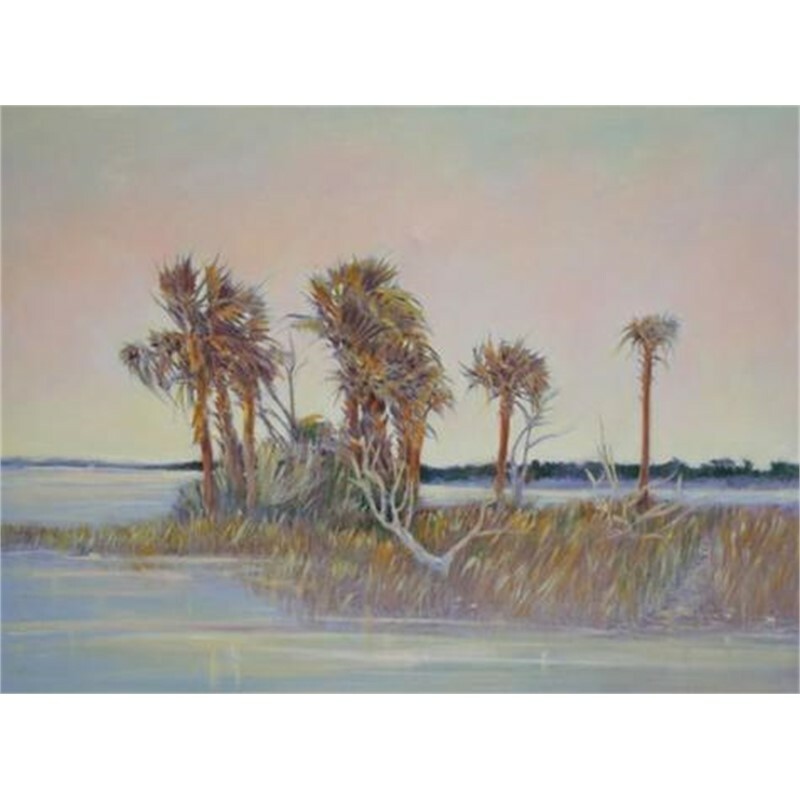 She has had thirteen one-woman exhibits and her work has appeared in articles in US Art, Southern Living, Veranda, Southern Accents and American Artist. 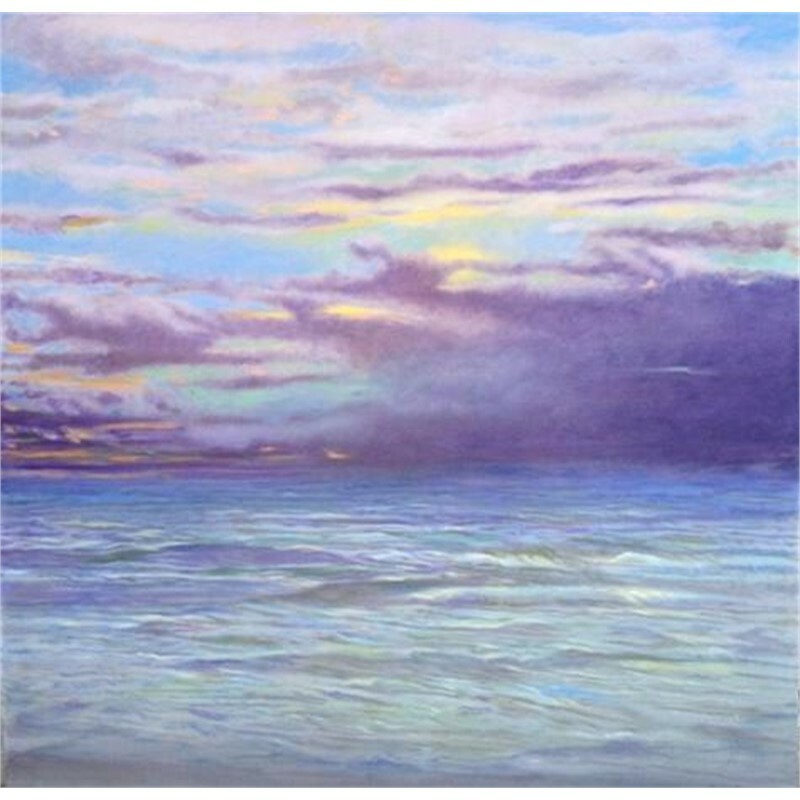 Her many honors include being accepted in over 25 national juried exhibits with most including awards and traveling shows. 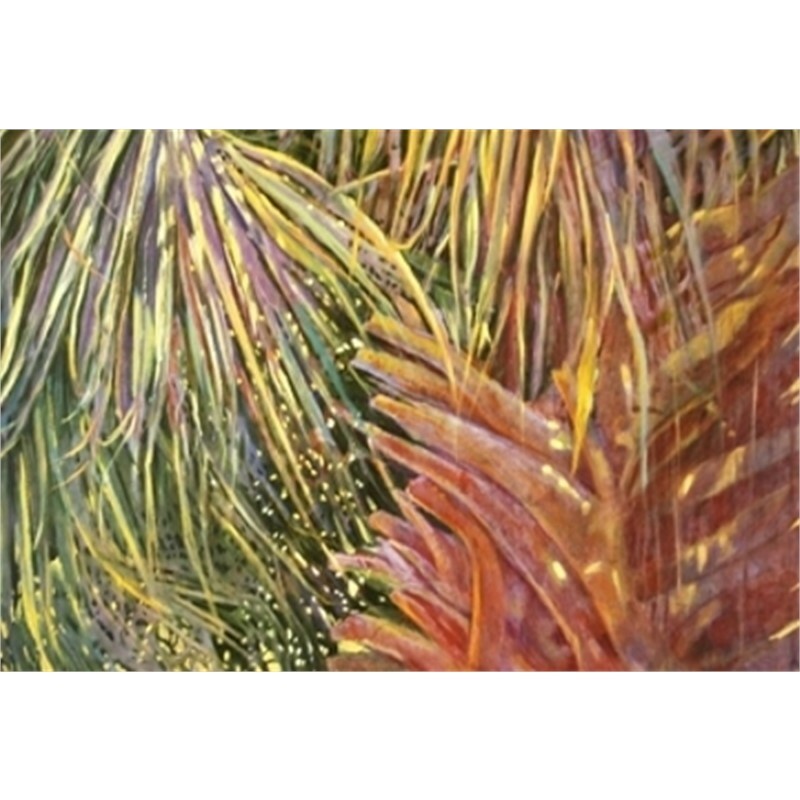 She has work in many corporate collections in the United States including the permanent collection of Coca-Cola.